If you have or know kids, the name LEGO must sound familiar. 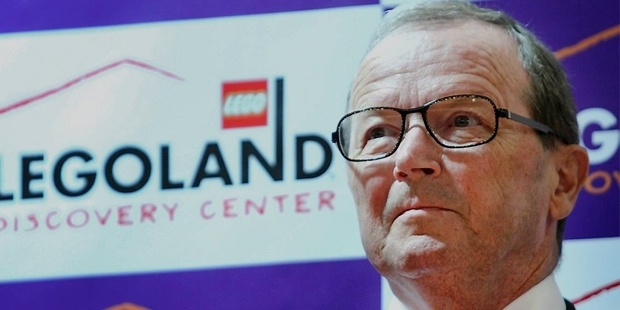 Kjeld Kirk Kristiansen is best known to be the CEO and President of LEGO, the most successful toy company based in Denmark. 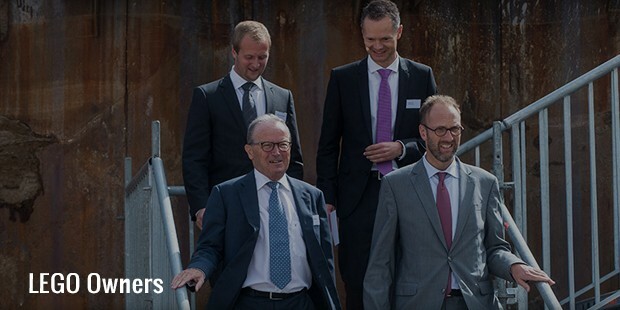 Today, at the age of 67, Kjeld has the net worth of US $ 9.5 billion, but his story of success is an unbelievable mix of ups and downs, success and failures, trials, inventions and experiments. 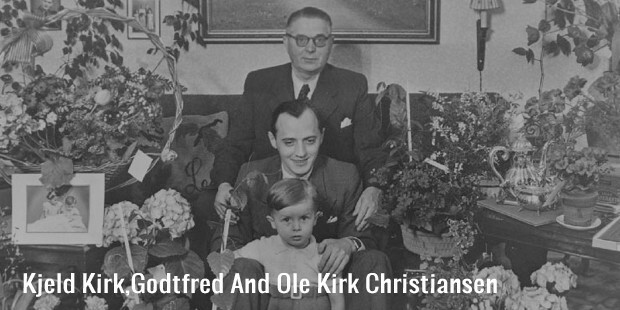 Kirk’s company, LEGO, is perhaps the most famous name in the industry of toys today, but rarely do you know that it started off as a manufacturer of wood products. Surprisingly, the first toys of LEGO were made completely from wood, but now, they have counterfeited many toy companies across the globe, and their construction sets are replicated by others in the industry. 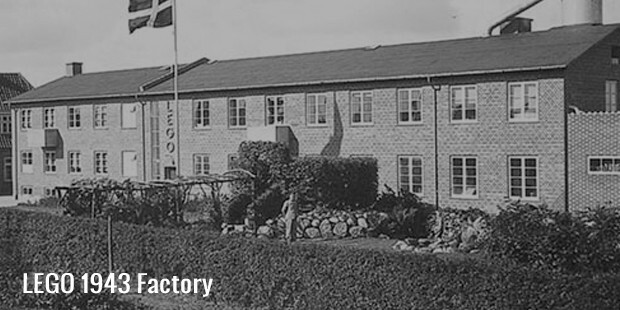 In 1932, Ole Kirk Christiansen, Kjeld’s grandfather, founded LEGO as a company to manufacture daily use wooden goods, such as ladders, ironing boards etc. But the global economic crisis saw a significant fall in the demand for such goods, and he had to find another way for his business to thrive. So, he entered into the manufacturing of wooden toys, which were still in demand. 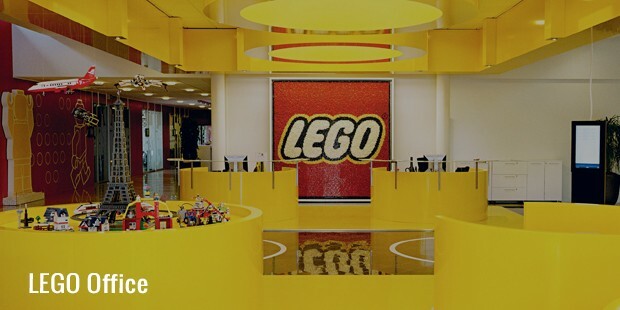 During the initial stages, only 7 workers were employed at LEGO, all of whom were enthusiastic carpenters who liked creating new items every now and then.In the 1940s, the only factory and warehouse for LEGO was burnt down, and they restored it with a sole aim to engage in the production of toys from now on. The company started using plastic to make building blocks in 1947, and purchased heavy and expensive machines to get going with mass production. In 1960, their division for the manufacturing of wooden toys was struck by lightning, and was burnt down again. Now, they decided not to restore it, and concentrated on making plastic toys. 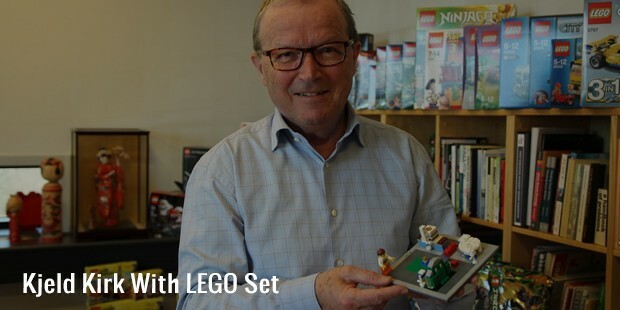 Under Kjeld’s leadership, LEGO produced a wide range of toy sets, including the famous LEGOLAND Space that appeared in the 1979. From here on, he instructed his designers to construct sets with different themes. 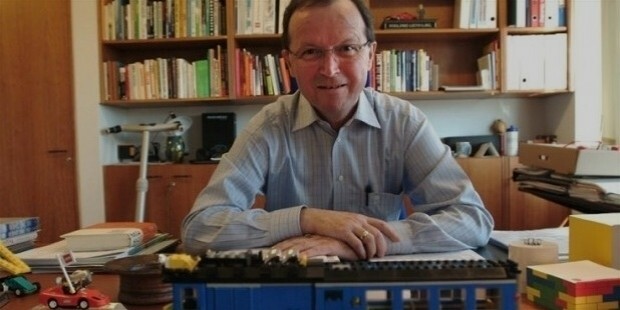 Owing to the popularity of computer games, the demand for construction sets fell down significantly and Kjeld was forced to revisit his company’s strategy. Considering this, he launched digital design software, and interactive games in the industry, including the Star Wars for Wii, and Mars Mission for PC. 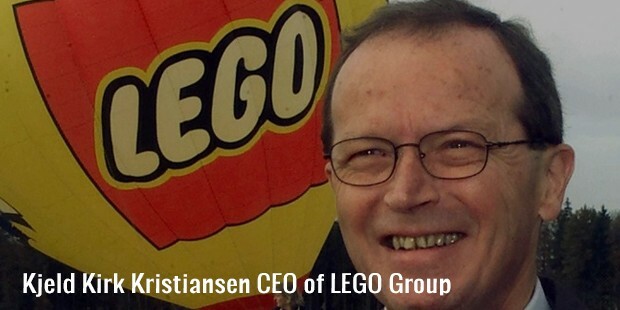 He also launched Lego Universe in 2010. After this, his company underwent dramatic changes, and he became one of the richest people in the world. 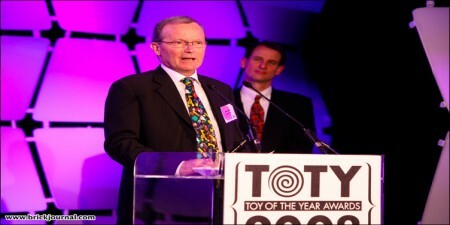 Later, he also introduced many minifigures, themes, Lego Mindstorms, Lego.com and licensed assets for the company. Kjeld is still on his way to launch new inventions and discoveries from time to time, due to which his games have become favorites not only among children, but among adults too. 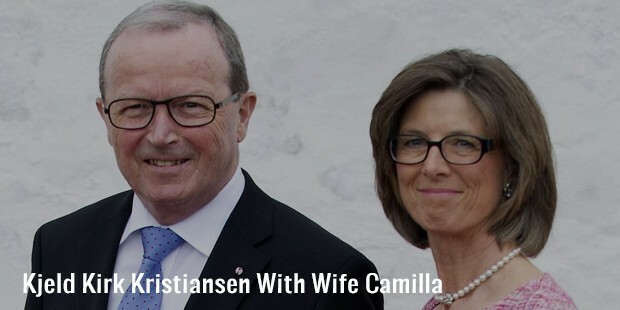 After finding a billion dollar enterprise with innovation in toys, Kirk lives a happy and restful life with his wife in Denmark and has 3 children and grandchildren.